A perfect quiet suburban setting for comfort & convenience. Pebbleshire is minutes from all major expressways and streets, shopping, restaurants, transportation and entertainment. 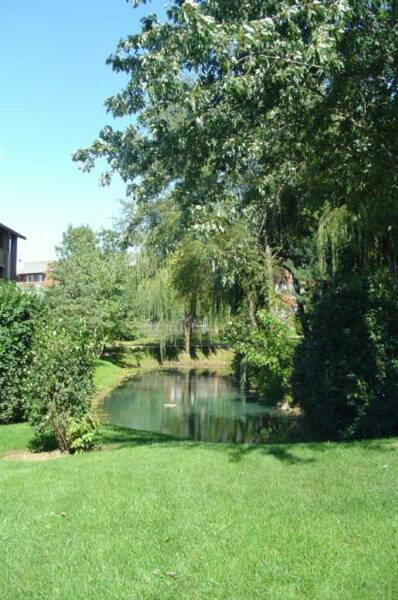 Our newly renovated and spacious apartments are located in a park-like setting, surrounded by trees and ponds. We have professional and caring on-site management and maintenance staff that are available 24 hrs for your emergency needs. 840 - 950 Cherry Valley Rd.